The Lhasa Apso is a small, non-sporting dog known for its long, silky, dense coat which (unless groomed otherwise) flows to the floor. Named after Lhasa, the capital city of Tibet and “apso” (meaning bearded), its name literally means “bearded Lhasa dog. Their coat is long, straight and dense, though they are considered to be only light shedders. Because of their unique coat, they need to be brushed each day and be professionally groomed every 6-8 weeks. 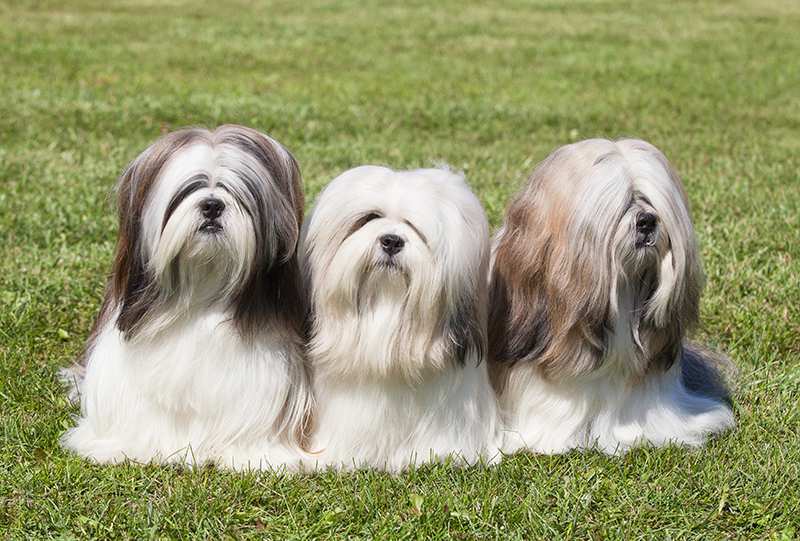 Lhasa Apsos come in many colours, including black, white, red, gold, or a mix. 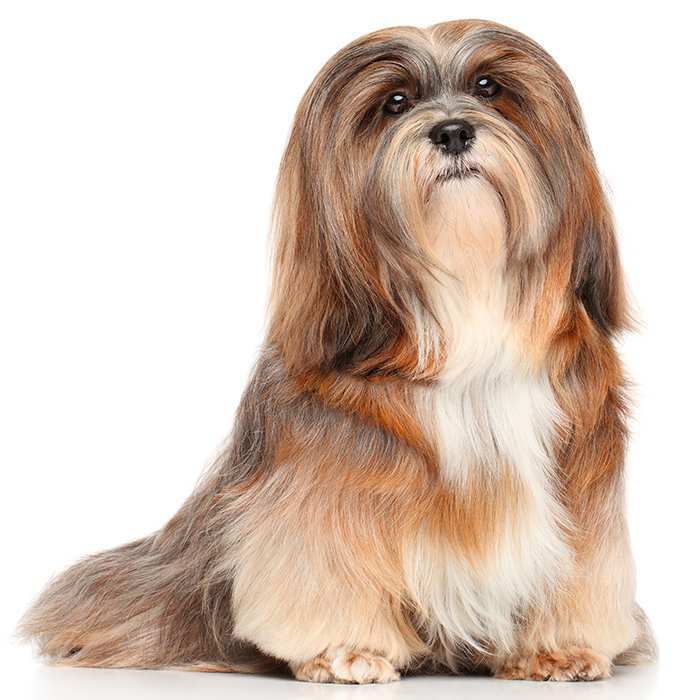 A healthy Lhasa Apso weighs around 6 – 7 kg and stands at 25 – 28 cm tall (though females can be lighter and/or shorter). They usually live between 13 and 15 years, but some can live more than 18 years. Playtime will use up a lot of the Lhasa’s energy, but it still needs to be taken for a daily walk for both physical and mental stimulation.  Lhasa Apsos are well suited to both large homes and small apartments. 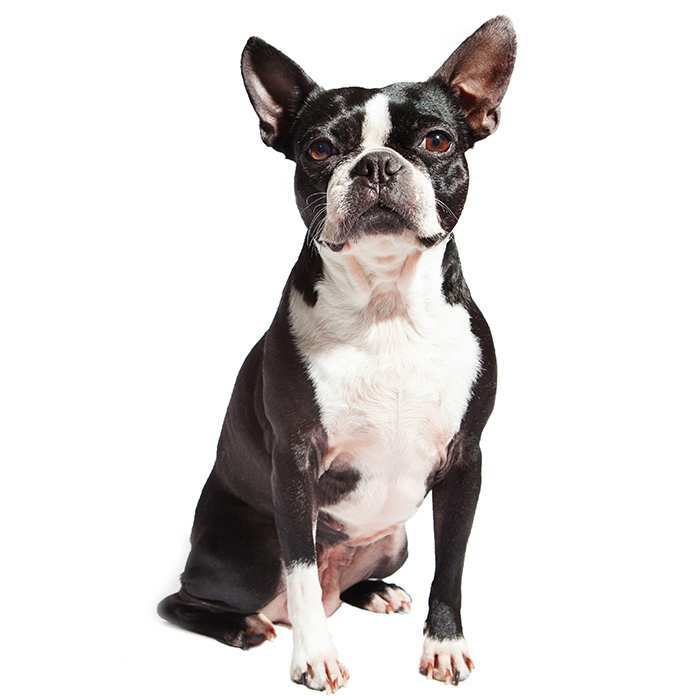 They are friendly, energetic and intelligent dogs, but their stubborn nature may interfere with training. Because they can be moody, possessive and do not like to be teased, they are not recommended for families with young children. 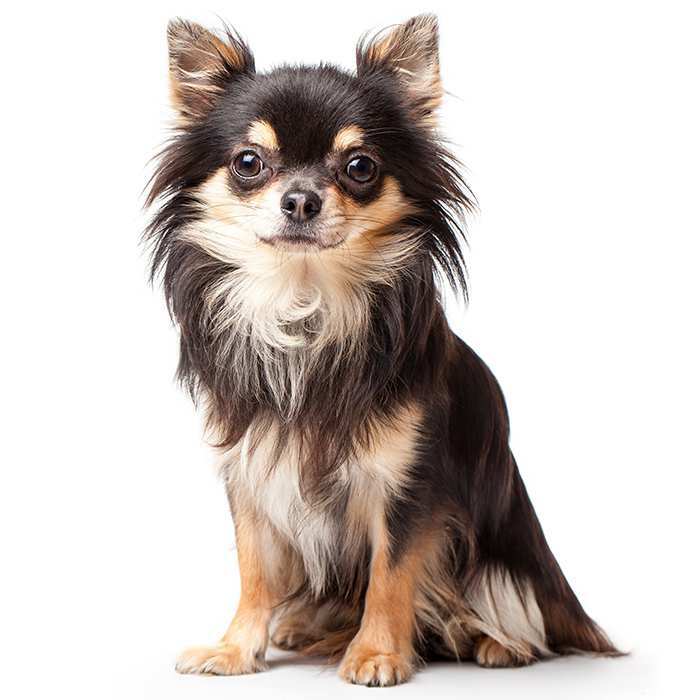 It is important not to let the dog develop Small Dog Syndrome, in which humans allow it to get away with things they would not allow a larger dog to, such as jumping, simply because it is small. Any behavioural issues (for example, separation anxiety) are learned and not innate in the Lhasa Apso. To prevent the dog developing behavioural problems, ensure it gets enough exercise and mental stimulation and it is not left alone for long periods of time. Cherry eye is, you guessed it, a condition affecting the eye, causing the third eyelid to well and cause irritation. It generally appears as a red mass (hence the name cherry) on the corner of the dog’s eye. It is treated with surgery. Patellar luxation is caused either by a deformity or trauma, which results in frequent dislocation of the patella in the knee, locking the leg. It causes pain and can be crippling, but many dogs lead relatively normal lives. Serious cases can be treated surgically. Allergies. The Lhasa Apso can be prone to certain allergies, including food allergies, contact allergies and inhalant allergies.  Treatment usually involves removal of the allergen from the dog’s environment or medication. Sebaceous Adenitis. This genetic condition is often difficult to diagnose and it can be mistaken for hypothyroidism. This condition destroys the sebaceous glands in the skin and they become inflamed and eventually destroyed. 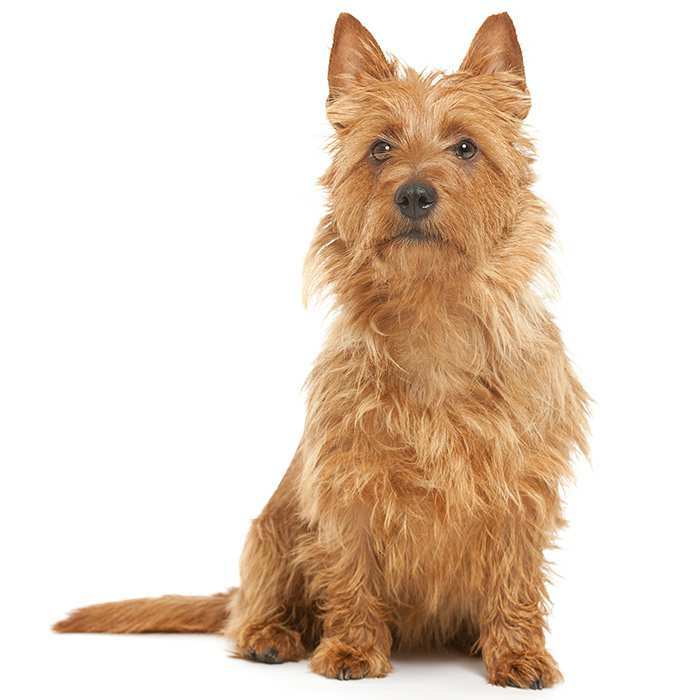 Symptoms usually first occur when the dog is from one to five years old. Typical symptoms include dry, scaly skin and hair loss on top of the head, neck, and back. Though this condition is cosmetic it can cause the dog great discomfort and it should be reviewed by a vet. Keratoconjunctivitis Sicca.  Also known more commonly as ‘dry eye’, the condition is usually caused by an autoimmune reaction targeting the animal’s tear glands, resulting in a reduction in the generation of tears. Keep an eye out for sore or irritated eyes. Once diagnosed by your vet, this condition can be easily corrected. Progressive Retinal Atrophy. Progressive retinal atrophy refers to a family of eye diseases which gradually result in the deterioration of the retina, causing first night blindness then full blindness. There is no cure, but most dogs adapt very easily to the vision loss, provided their environment does not change too much. Renal Dysplasia.This inherited condition is a kidney defect which causes the kidneys to be abnormally small or irregular in shape. Mild cases may not cause any symptoms, but severe cases (characterised by excessive thirst and being small for their age) can lead to kidney failure. As its name suggest, the Lhasa Apso originated near the city of Lhasa in Tibet, where they were bred as watchdogs and companions for Buddhist monks. They were bred specifically to maintain their lion-like colouring and shape. Since they are naturally smart, alert, have a great sense of hearing and could easily tell the difference between friend and enemy, they were perfectly suited to protect the Tibetan monasteries. According to legend, when a monk died but failed to reach Nirvana, he was reincarnated as a Lhasa Apso to protect and serve the monastery. Furthermore, between the 1500s and 1900s, Dalai Lamas gifted Lhasa Apsos to Chinese dignitaries as tokens of peace and good luck. It is probable that the breeds of Shih Tzu and the Pekingese arose out of crossbreeding the Lhasa Apso with Chinese dogs. Prior to the 1930s, the Lhasa Apso and its larger cousin, the Tibetan Terrier, were both called “Tibetan Terriers”, causing confusion when looking into the Lhasa’s history. Lhasa Apsos remained within Tibet for centuries and it was not until around the beginning of the 20th century that they were bred seriously in other countries. In WWI, Lhasa Apsos all but disappeared, until their numbers were slowly rebuilt thanks to English breeders. 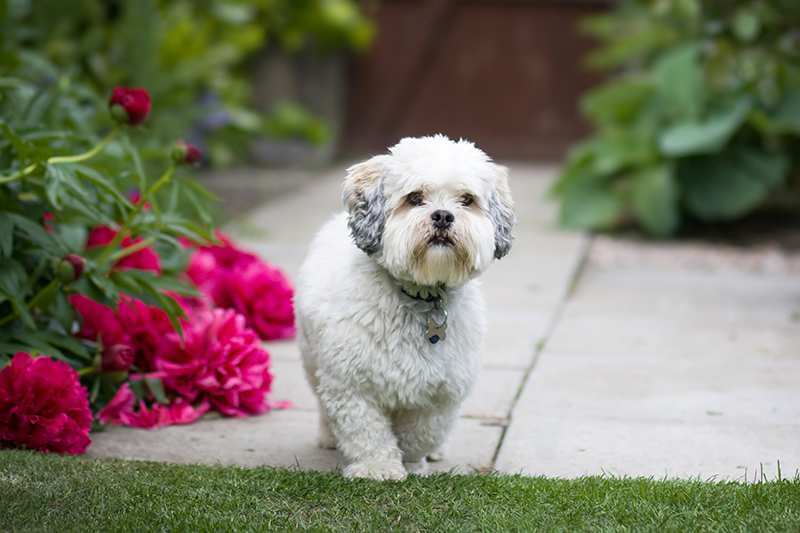 Lhasa Apsos are natural watchdogs – there is no changing this trait, but early training and socialisation can help the dog become friendly and sociable. 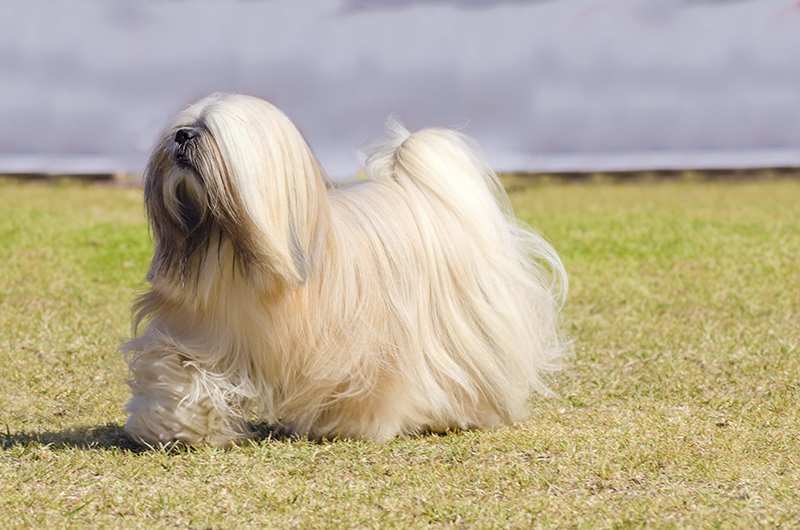 Lhasa Apsos are thought to be lucky, and their good fortune led to the saying “Lucky Lhasa”. 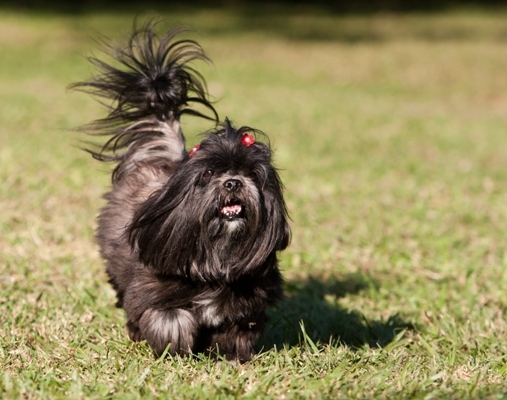 Gwen Stefani, Kurt Vonnegut, Barbra Streisand, Keke Palmer and Bethenny Frankel have all owned Lhasa Apsos. Some refer to the Lhasa Apso as “jelly bean dog”, since they come in such a wide variety of colours. According to a 2004 study, the Lhasa Apso is the 14th oldest dog breed in existence today. The Lhasa Apso was first brought to the USA in 1933 and came to Australia in the 1960s.